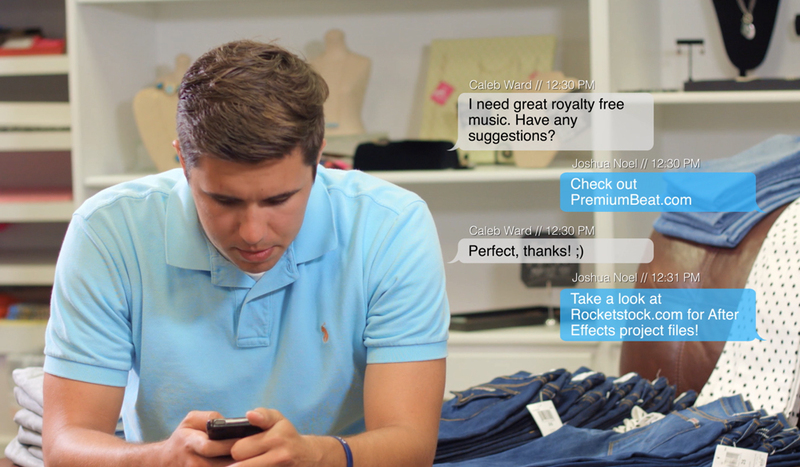 Learn how to design, animate, and composite a text message conversation with live-action footage in After Effects. Learn how to design and create animated icons for your corporate explainer videos — without ever having to leave After Effects. 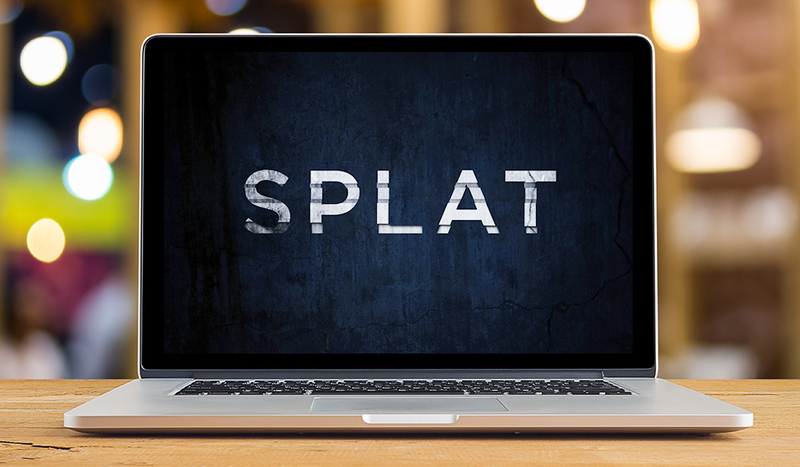 Learn how to design and animate split horror titles with custom shading and textures, inspired by M. Night Shyamalan’s Split.